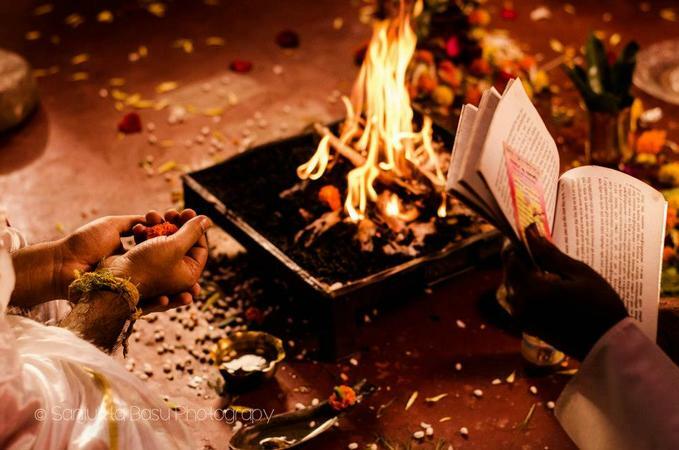 Pandit Krishna Kant Sharma who is based in Delhi has been conducting wedding ceremonies, housewarmings, Gayatri jaap and nava graha puja for many a years. Vastu shastra is also offered by Pandit Krishna Kant Sharma, which makes him the go-to person for all your ceremonies. Pandit Krishna Kant Sharma is a pandit wedding based out of Delhi . Pandit Krishna Kant Sharma's telephone number is 76-66-77-88-99, address is Laxmi Nagar. In terms of pricing Pandit Krishna Kant Sharma offers various packages starting at Rs 5000/-. Has been viewed 1 times and shortlisted by 1 customers over the last month. There are 0 albums here at Weddingz -- suggest you have a look. Call weddingz.in to book Pandit Krishna Kant Sharma at guaranteed prices and with peace of mind.